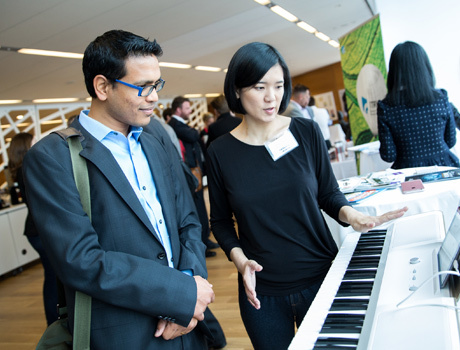 The Edison Awards is an annual competition honoring excellence in new product and service development, marketing, human-centered design, and innovation. Past winners have included Fortune 500s, small start-ups, and everything in between. The value of an Edison Award™ is powerful in terms of its ability to boost recognition and market visibility and provides an unbiased 3rd-party endorsement that delivers an affirmation of superior quality— a confirmation that can reach customers in a way that marketing and advertising alone cannot. Review the award evaluation criteria and categories and determine whether the product or service you wish to nominate would be an appropriate recipient of an Edison Award. Nominations are submitted online during the annual fall nomination season. Nominations for the 2019 Edison Awards are now closed. 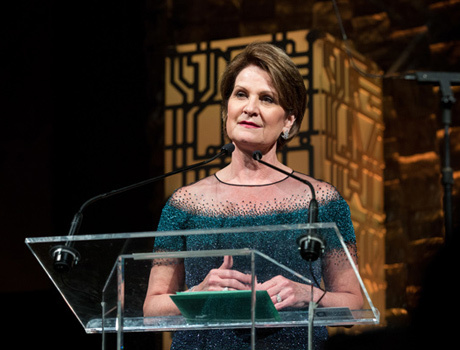 Nominations for the 2020 Edison Awards will open August 1, 2019. More information about the upcoming season will be released closer to the opening date. Join our email list to be notified when nominations open. 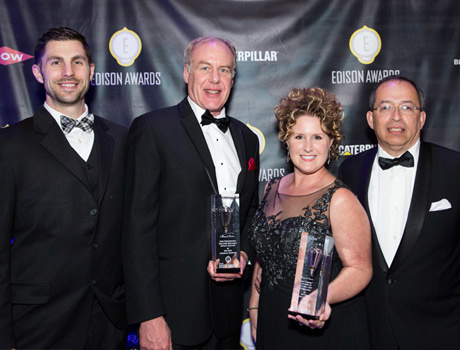 If you have questions about nominating your innovation, please contact Mary Odom at mary@edisonawards.com. Once registered online, nominees will be asked to provide information about the product or service being nominated, including the company and/or product website address, a photo of the entry, videos, and social media links. A number of questions about how the entry satisfies the four criteria will help our judging body evaluate the nomination. Please note that there is a nomination fee which must be paid before the nomination will be considered eligible for judging. 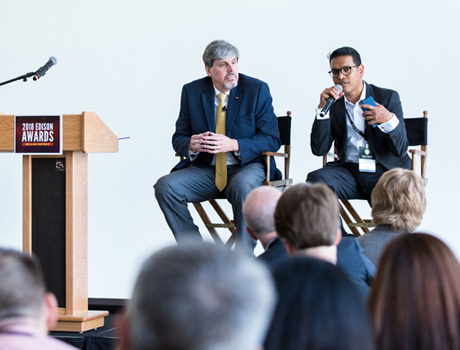 Be sure to review the Process/Timeline and the Benefits of an Edison Award to see the value Edison Award nominees, finalists, and winners receive for their entry. Then submit your nomination to align your business with Thomas Edison, one of the most widely known and respected innovators in history. 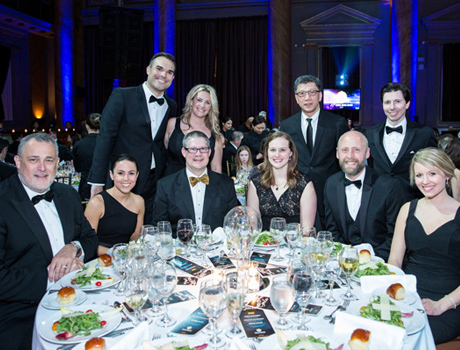 Consider becoming an Edison Awards sponsor. 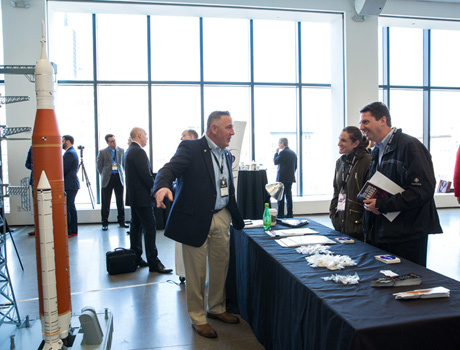 We will host hundreds of influential innovators, marketers and corporate executives at our Spring 2019 event. You'll get outstanding visibility, recognition and value. Visit our Sponsorships page for more information.